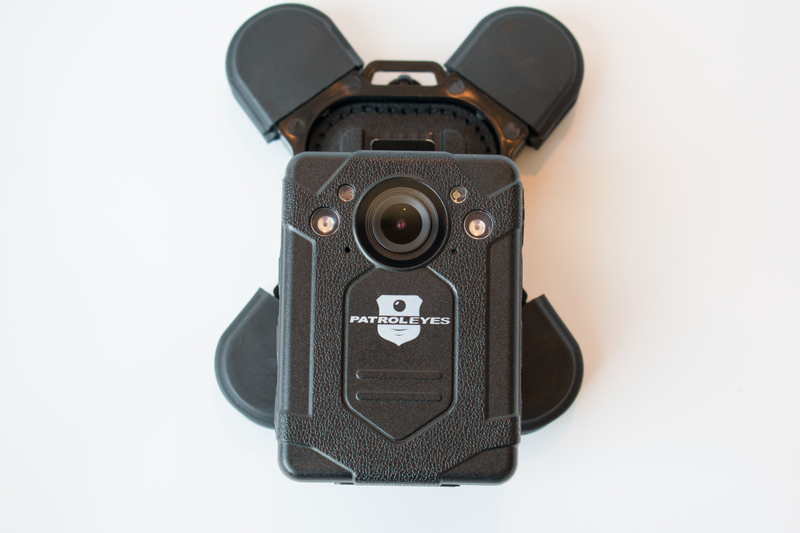 This quick release clip mounting system will ensure your PatrolEyes police body camera stays exactly where you put it! 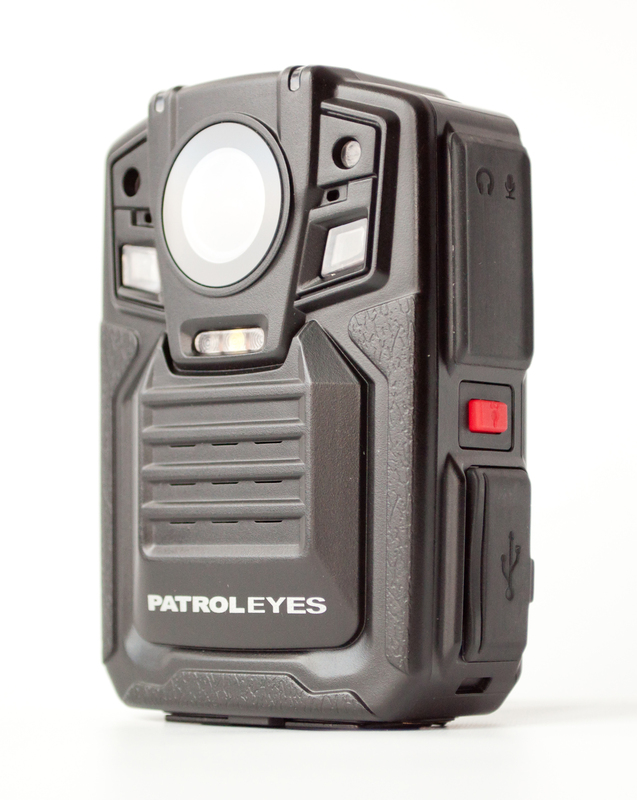 Light weight and simple to use, a user can quickly lock in or release the PatrolEyes body camera from the mount that is securely attached to your uniform or molle mount. 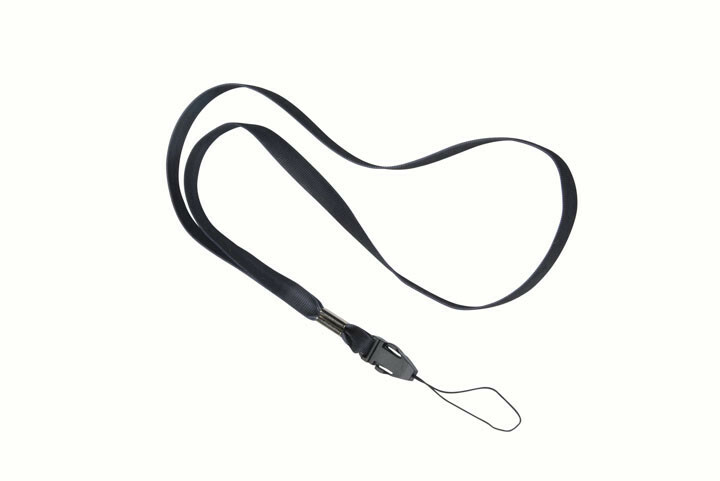 Note: This is intended to be a permanent solution to mounting your PatrolEyes body camera to your uniform or molle. Attach the clip adapter to camera then rotate the cloth mount 180 degrees to release. Attach the cloth mount to your unifrom or mount by first unsrewing the gold tabs. 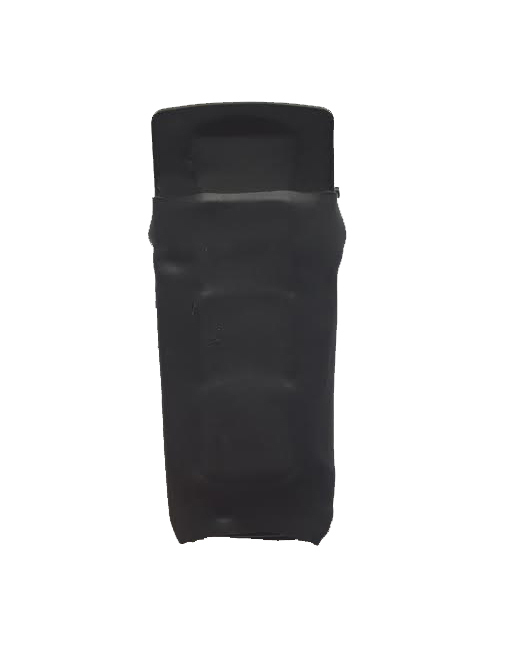 Seperate the front and back plates (CAUTION: Back plate is sharp). 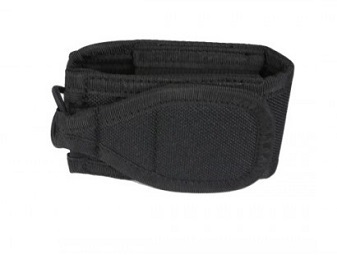 Place the back plate on the inside of the peice of clothing or molle and push the prongs through. Re-attach the front plate with the gold tabs, making sure the opening for the mount is facing up toward the user. You can then leave the cloth mount always attached and quickly slid your PatrolEyes camera in by dropping in the mount adapter in or slide it out with one quick 180 degree turn of your wrist. 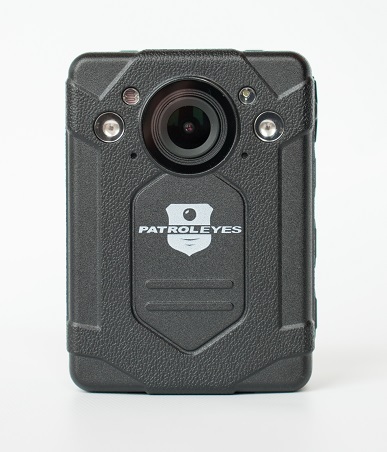 The displayed shipping price is for '1' PatrolEyes Drop Lock Body Camera Mount. To find the shipping cost for all your items, please view your cart.